Dine near the shores of Lake Pukaki, with spectacular views of Aoraki Mount Cook and Mt Cook National Park, at the Tasman Delta Café. 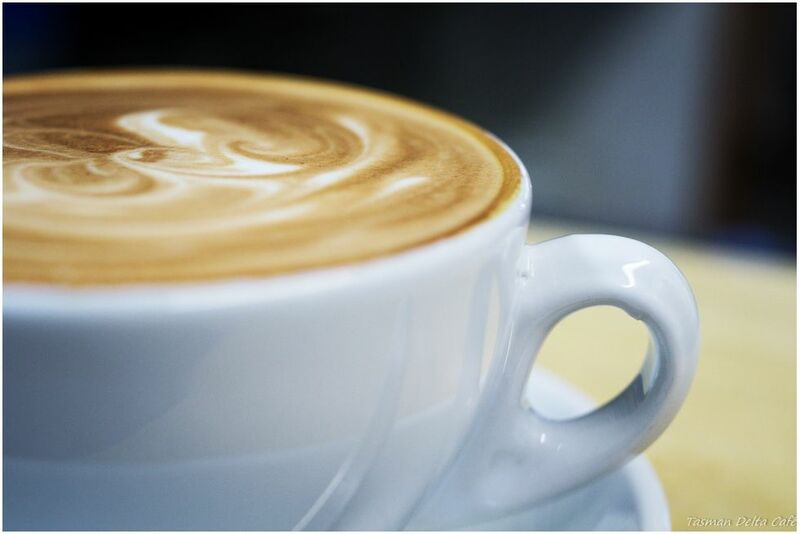 Tasman Delta Café, located at Glentanner Park Centre, is open year-round for breakfast and lunch and offers a delicious all-day menu, including fresh sandwiches, fish and chips meals, toasted sandwiches, specialty cakes and slices, ice creams, soft drinks, and of course, great coffee! Come in for a coffee and a cooked breakfast from 8.30am daily. Free Wifi available.